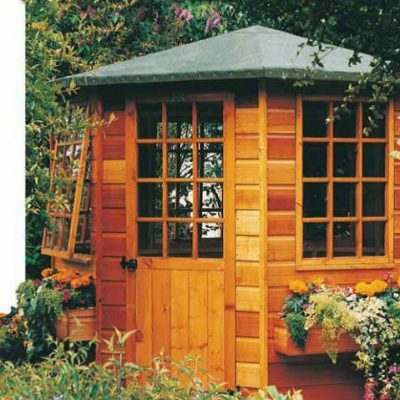 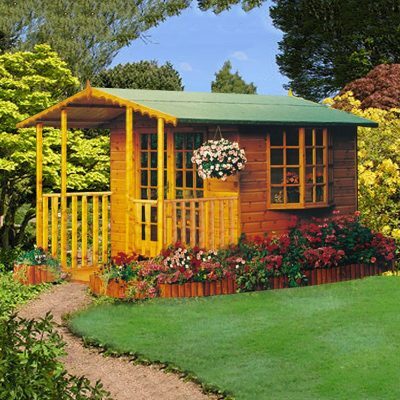 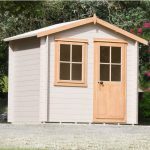 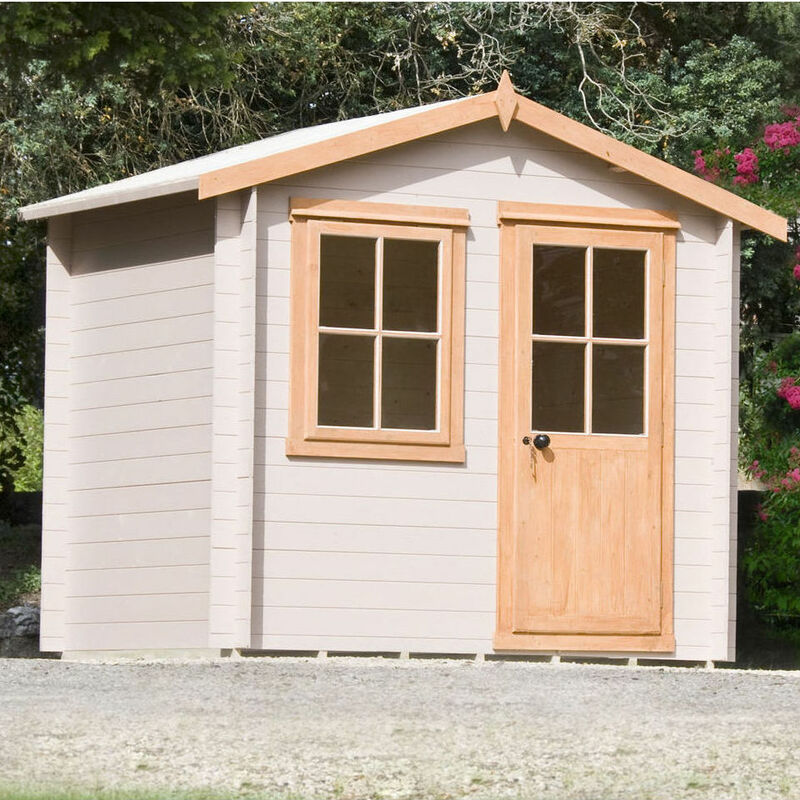 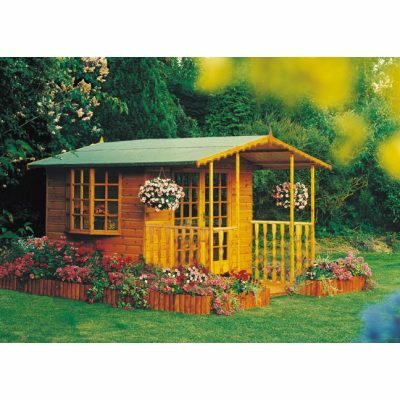 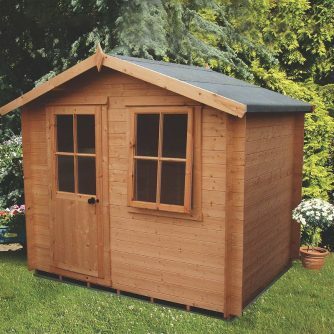 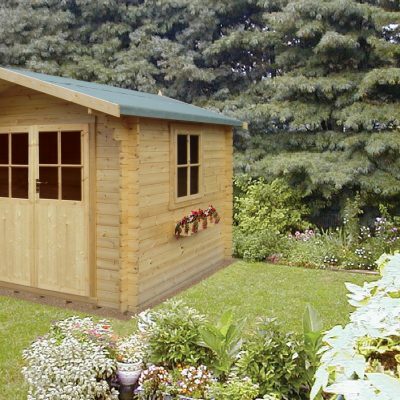 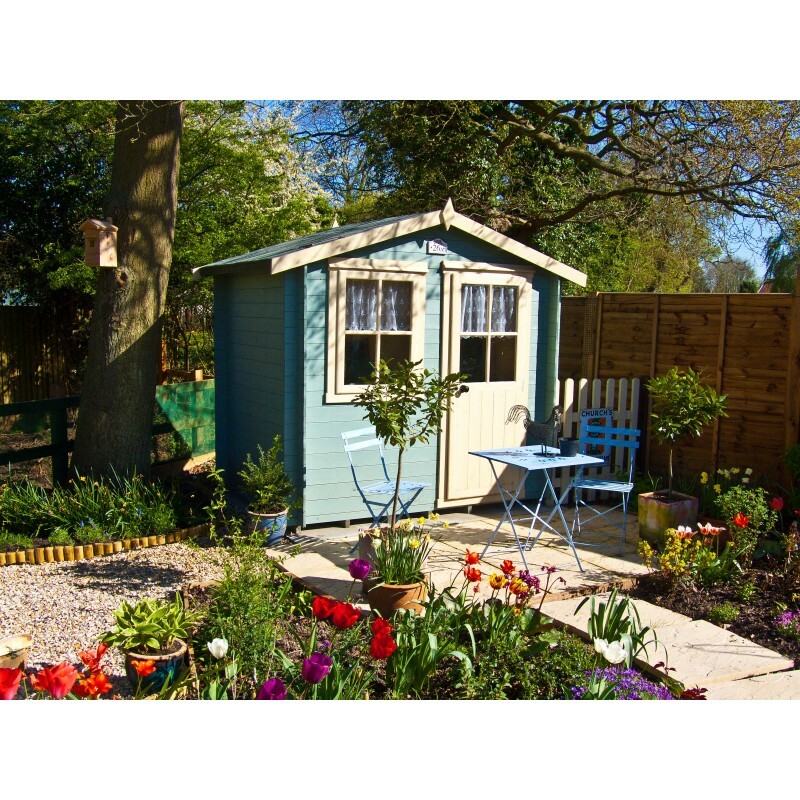 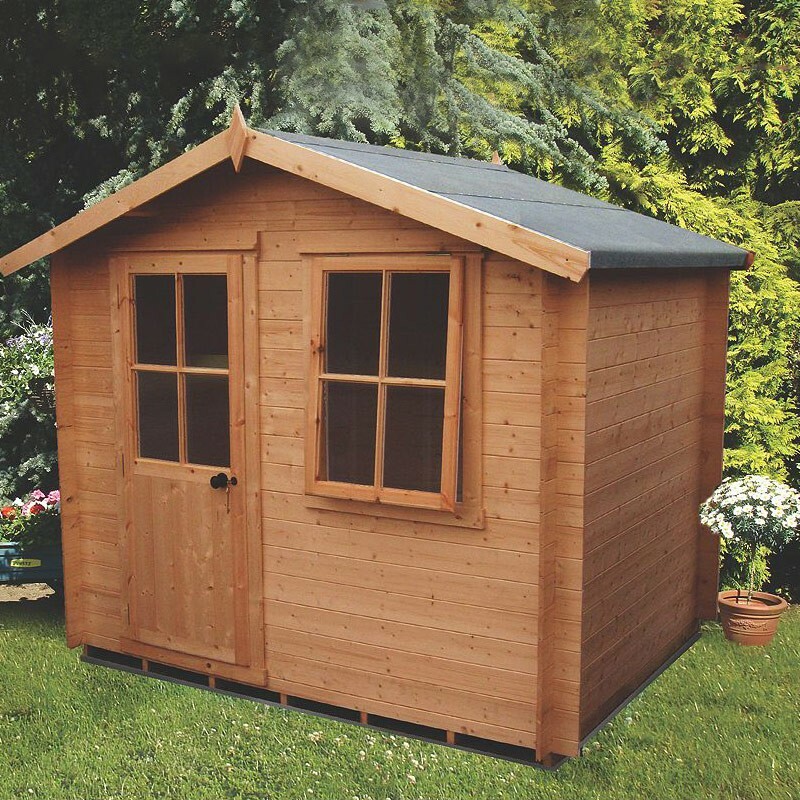 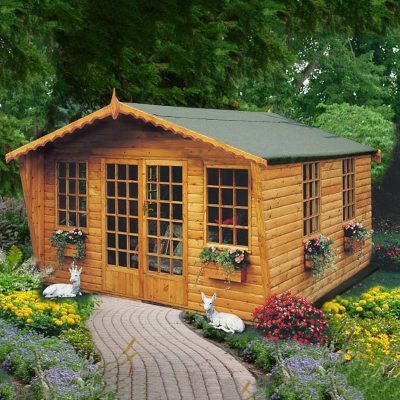 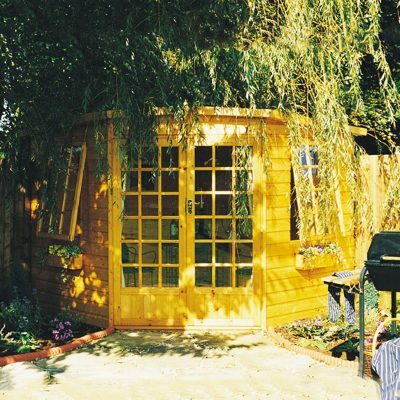 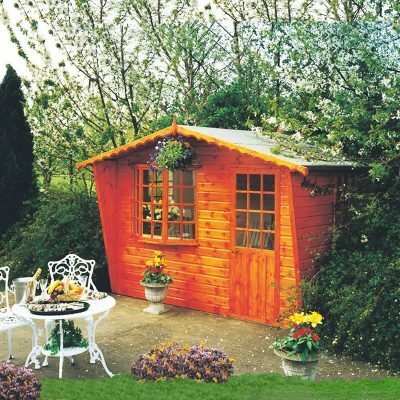 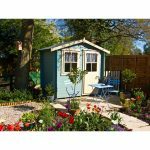 The Shire Avesbury Log Cabin is a delightful building that will enhance any garden and may be used for any number of activities. 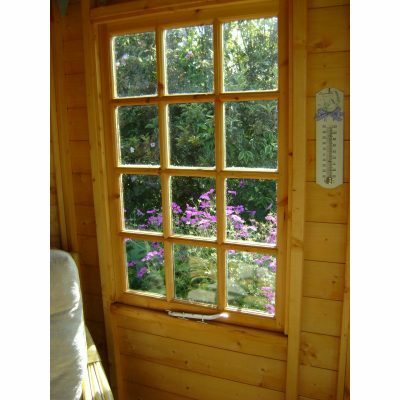 therefore to ensure a long life, a weatherproofing preservative topcoat will be required immediately. 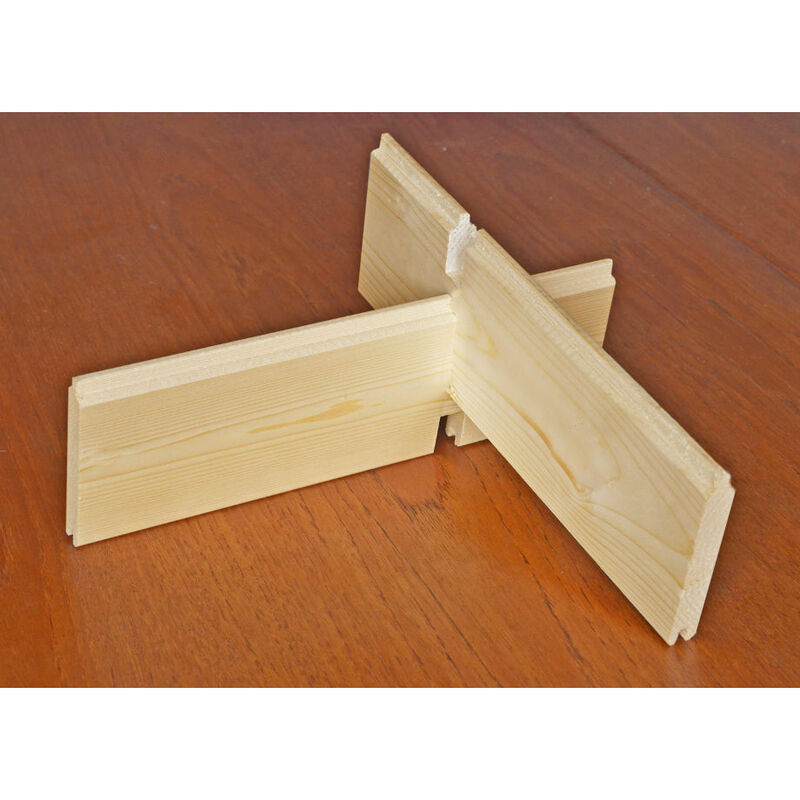 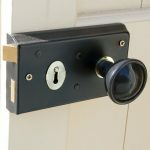 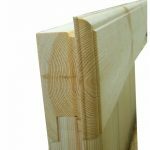 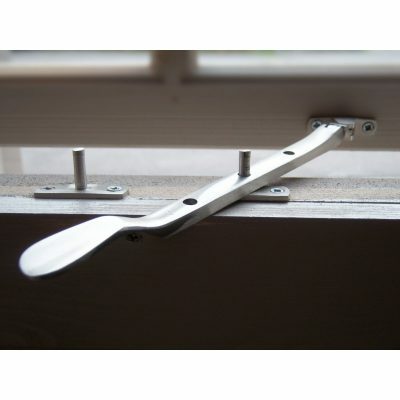 single door is supplied with a very strong continuous hinge for safety and security. 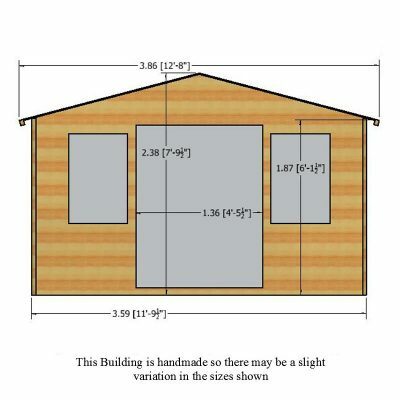 with the codes and detail shown on the assembly instructions. 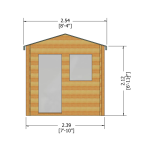 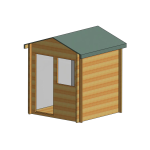 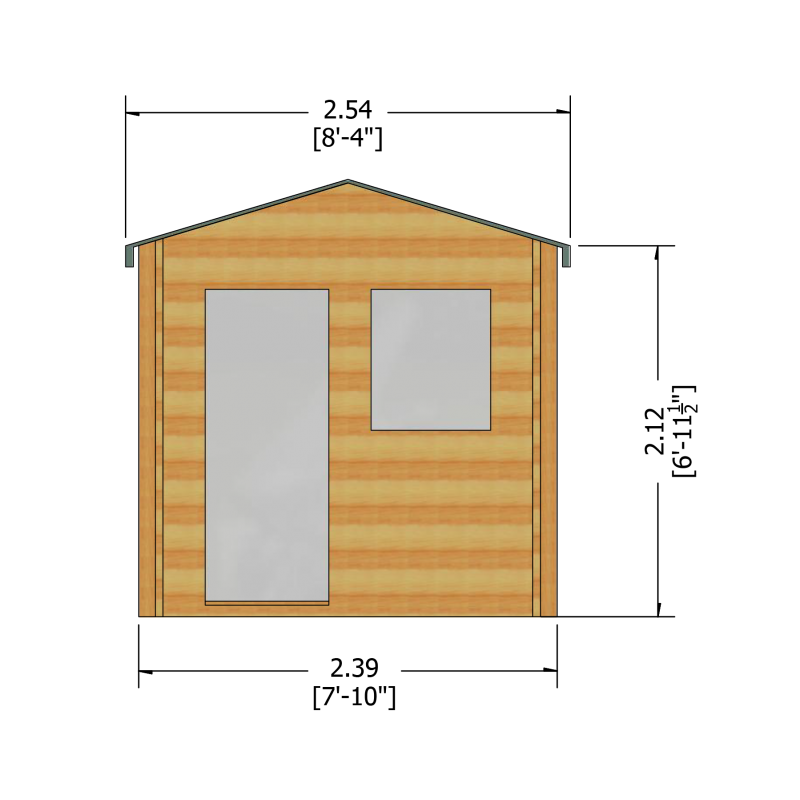 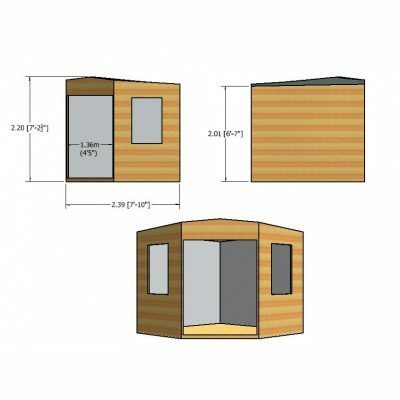 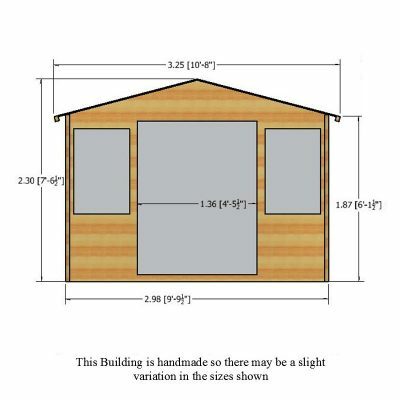 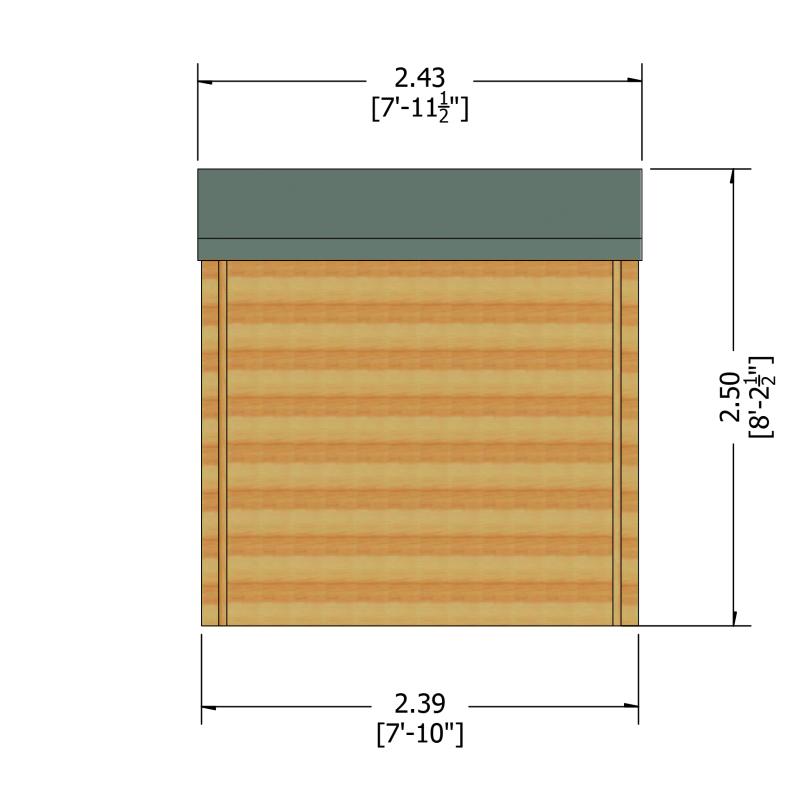 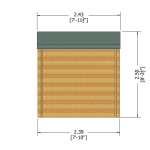 Your Colchester sheds and fencing building will be made to metric measurements. 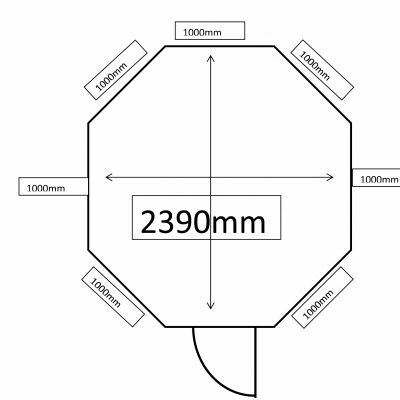 Imperial measurements are for guidance only.